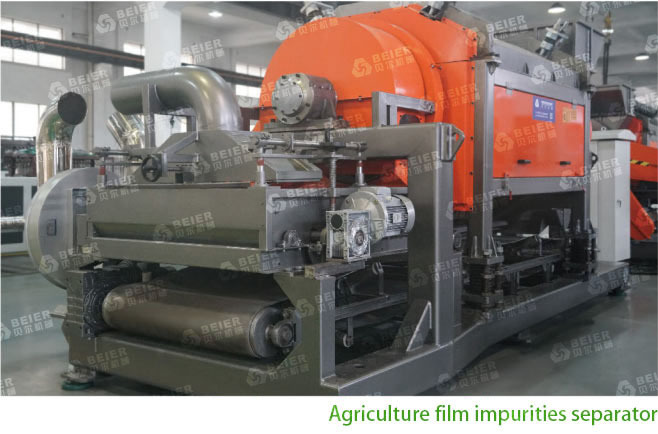 ﻿ Agriculture Film Washing Line|Film Recycling Line|Beier Machinery is high quality manufacturer. Beier Machinery agricultural film washing line can greatly reduce the contamination initially by our exclusive process. This is the most tough section for agricultural film recycling.some components such like straw or other light weight component may damage the final result of recycling.